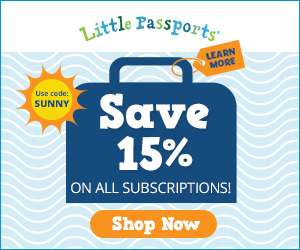 So most people who know us know that we do "school lite" in the summer. Both girls are involved in plenty of activities with kids who attend traditional schools, so it's been the best fit for us to follow a traditional school calendar. However, that doesn't mean that school stops for us. We take time at least a few days each week to keep our brains working. Sometimes it's review, sometimes it's trying out new curriculum, sometimes it's working on that topic we just didn't have time for when life got busy in the spring. One of the things Madison loved about her language arts program last year was the in depth literature studies, so we were happy to add Progeny Press guides to our summer studies. 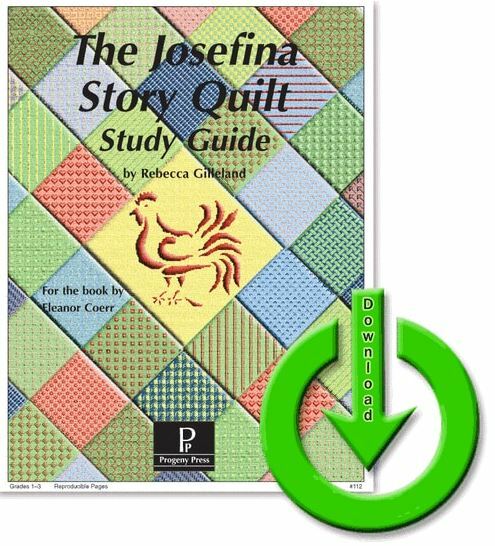 We were excited to receive The Josefina Story Quilt - eGuide this time to review. 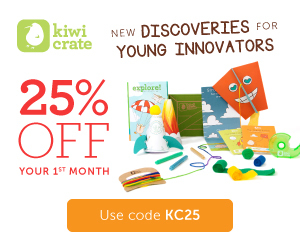 Honestly, when I was looking at the site for Progeny Press, particularly the lower elementary studies intended for 1st-3rd graders and the upper elementary studies for 3rd-5th graders, I was thrilled to find many of our favorites there. We could easily put together a quality literature program with some excellent, classic literature. 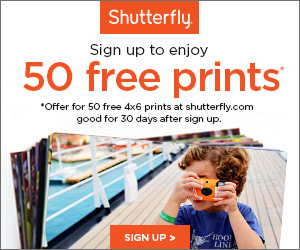 The eGuides are affordable and extensive, providing plenty of material for a full unit. In our guide, we found grammar lessons, comprehension lessons, extension activities, moral lessons, vocabulary, and overall, enough material for weeks of work. Madison was able to easily read the book on her own, and she read it aloud to both Reagan and I. 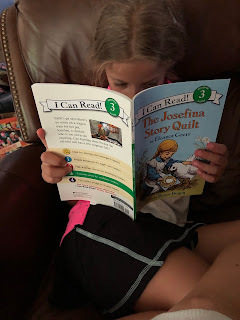 Rather than doing a chapter a day over six days, which would be difficult with our busy summer schedule, we took a rainy day when we were home and did the reading all in one day. We've recently read a few books about families traveling in covered wagons during the period of Westward Expansion, so the girls enjoyed brainstorming together about what they would pack in their wagon. Having to justify each and every addition made them really think about the care that went into packing and the tough decisions that would be made. And naturally, their favorite activity was making their story quilt. I liked how the guide gave suggestions about which memories to include. We could have used clip art, but drawing felt more meaningful. We'd read a few books that included the meaning behind quilts this year and how they tell the story of a family or a friendship, so this resonated strongly. Overall, we really enjoyed working through this eGuide together as a family. Reading and talking about the literature together, like a book club, made our work feel less like "school" and more like we could all discuss things together, where insights and opinions were just as valued as knowing the definition of adversary or where the action verbs were strongest. We've taken to listening to audiobooks in the car, and I'm excited to pull the eGuides for those books as well, taking our family storytime to the next level of literature discussion!